The Sun Collection The Accordian - Silver mylar reflective accordion sun shade with polyfoam packing. Silver mylar reflective accordion sun shade with polyfoam packing. 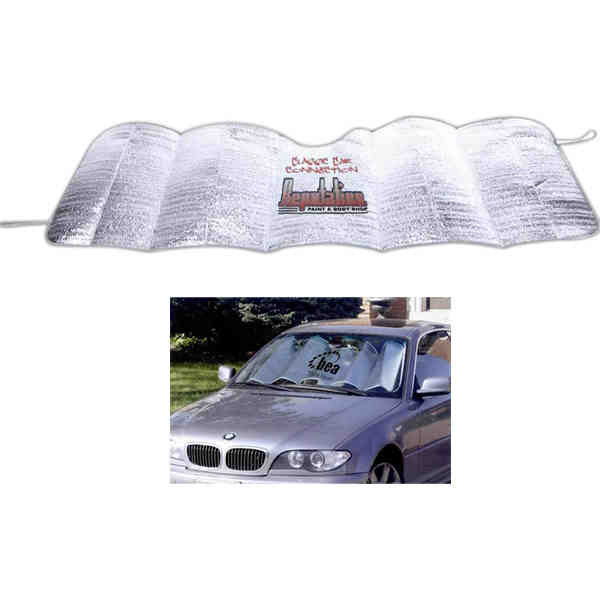 Click the button below to add the Mylar Fold-Up Sun Screen to your wish list.